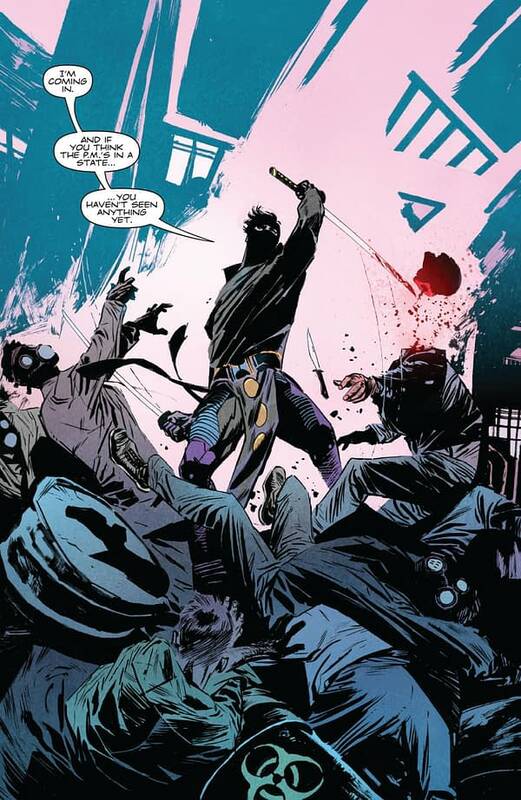 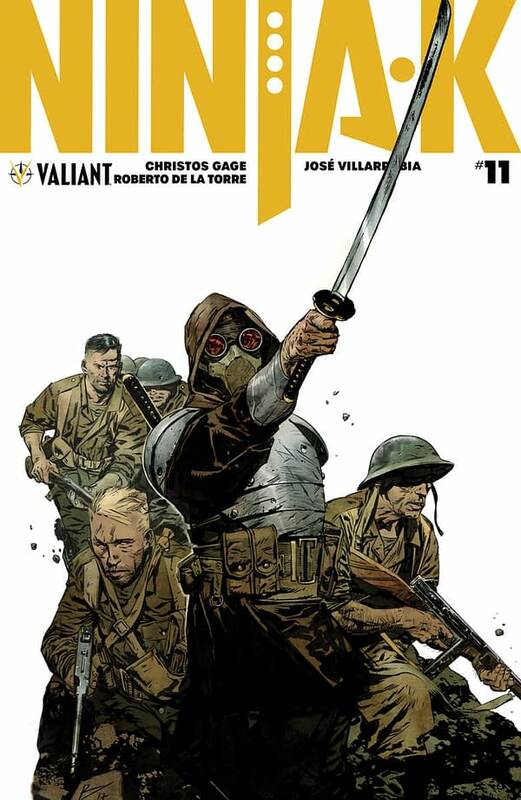 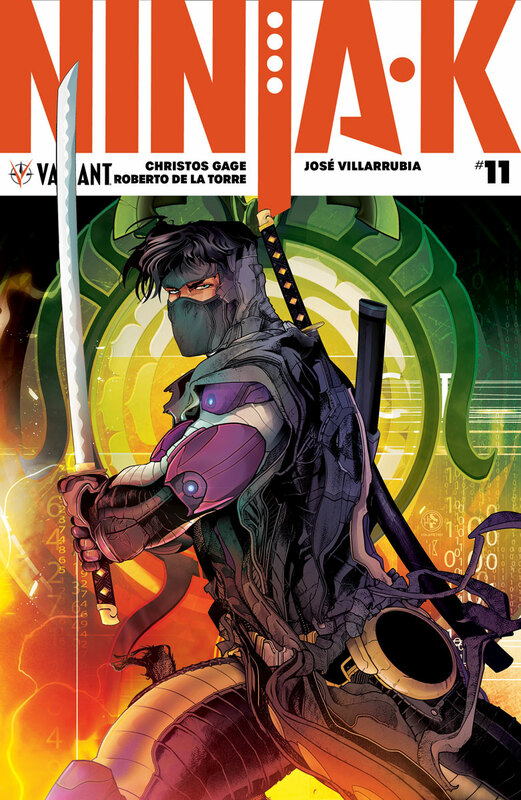 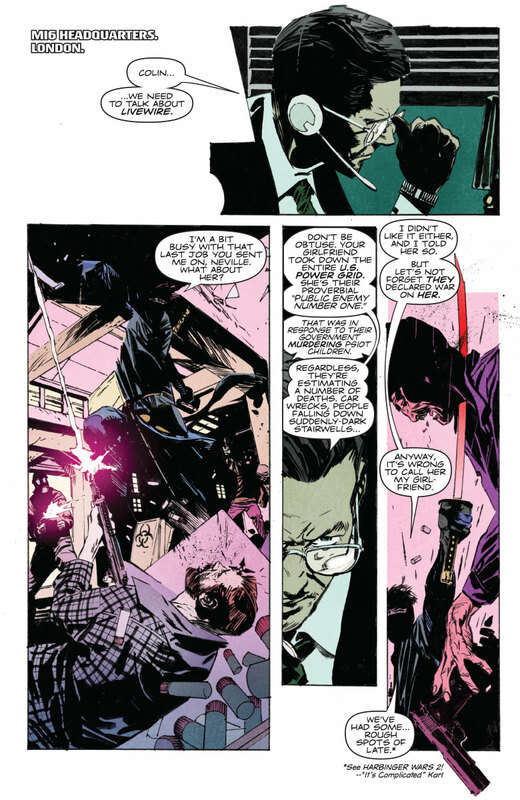 Have you been waiting to jump on to Ninja-K #11, the upcoming issue of the hit series which Valiant Entertainment calls “a brand-new jumping-on point for the publisher’s explosive super-spy series,” but feel like you just don’t know where the jumping-on point is for Ninja-K #11? 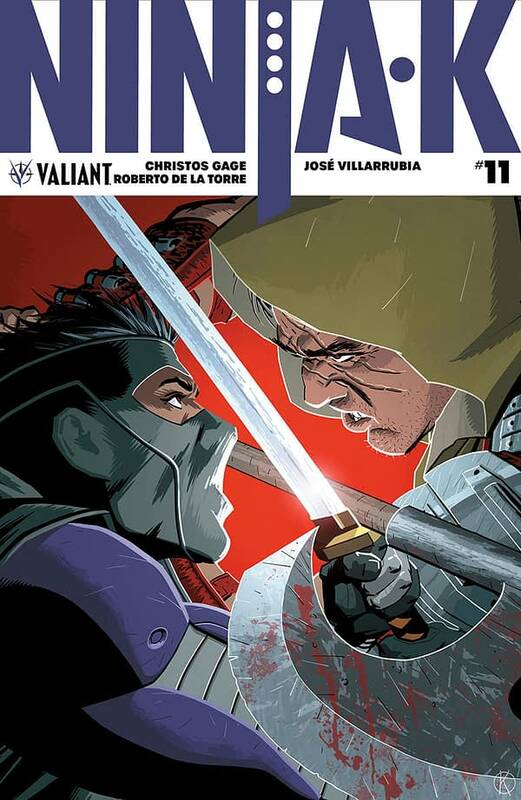 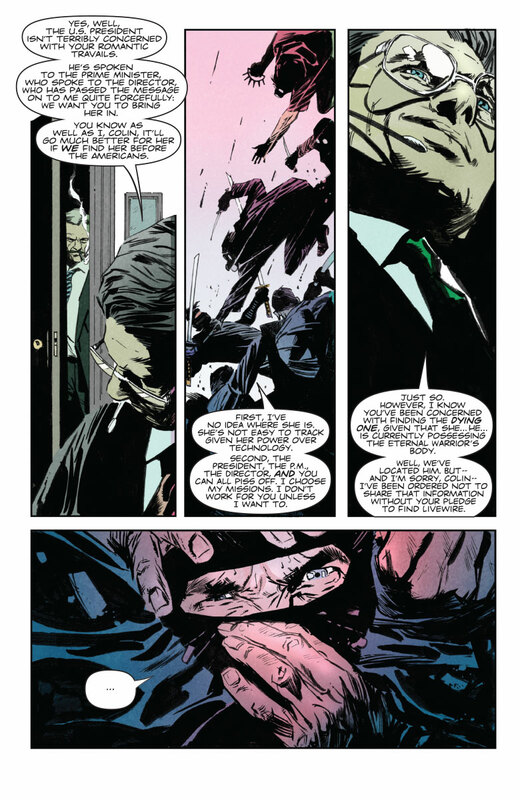 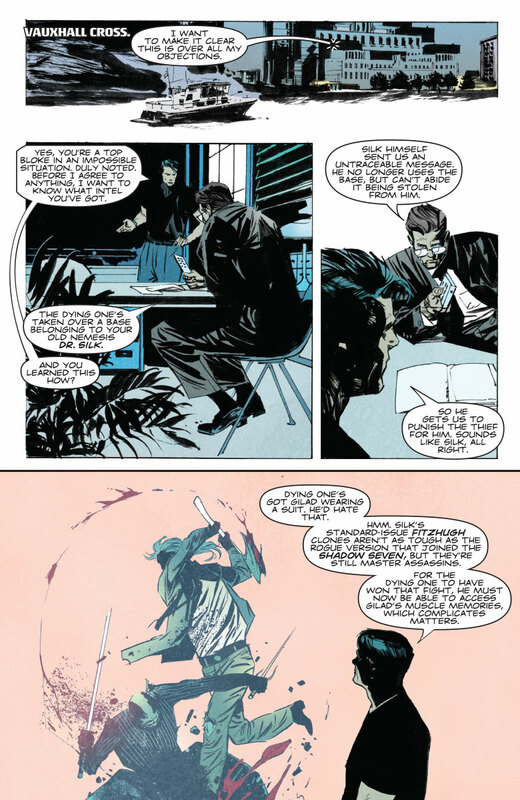 Well, friend, your problem is solved, as Valiant has released a five-page preview that serves as the perfect introduction to later buying the full comic and receiving an introduction to the series as a whole. 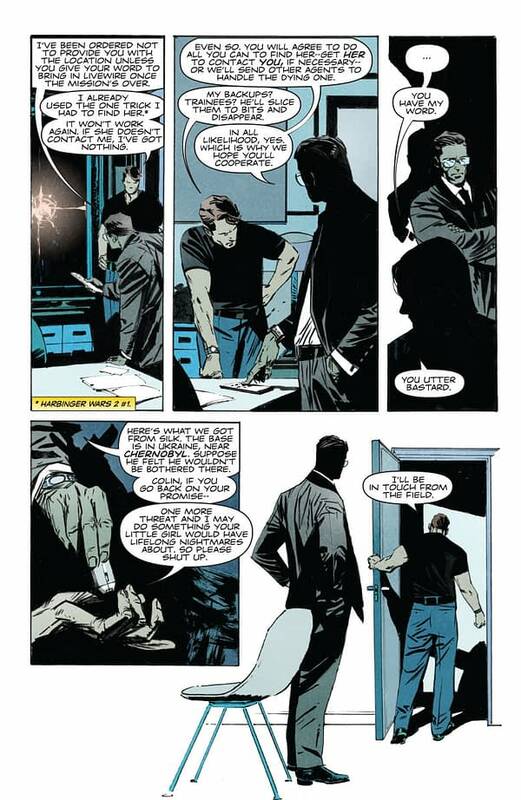 Baby steps is the motto when trying to jump on to a comic book series, that’s what we always say.